Whether you choose the 100m, 95m, 75m, 65m or 55m version, SeaXplorer will be the most capable and efficient luxury expedition yacht ever built. 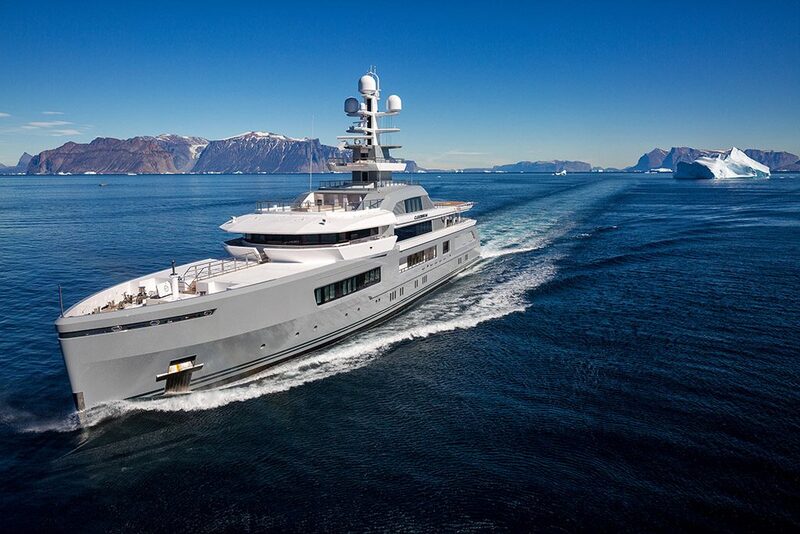 To help create the ideal globally-capable expedition yacht, EYOS Expeditions took over 150 design criteria to DAMEN shipyard. Working with DAMEN’s design team, EYOS advised on details from the hull form and bridge layout to the tender davits and Zodiac boarding arrangements. SeaXplorer will be the first yacht built to meet the new Polar Code Standards, which come into force in 2017. 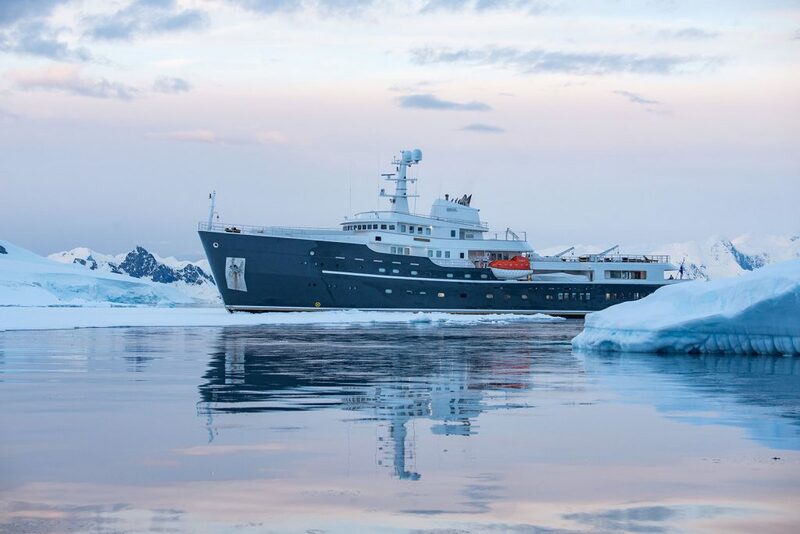 While her entire hull is ice-strengthened, in the most challenging ice conditions, SeaXplorer can go astern using a specially shaped icebreaking stern to break through boundaries that stop other yachts. In tropical waters, SeaXplorer is designed for efficient access both above and below the sea. 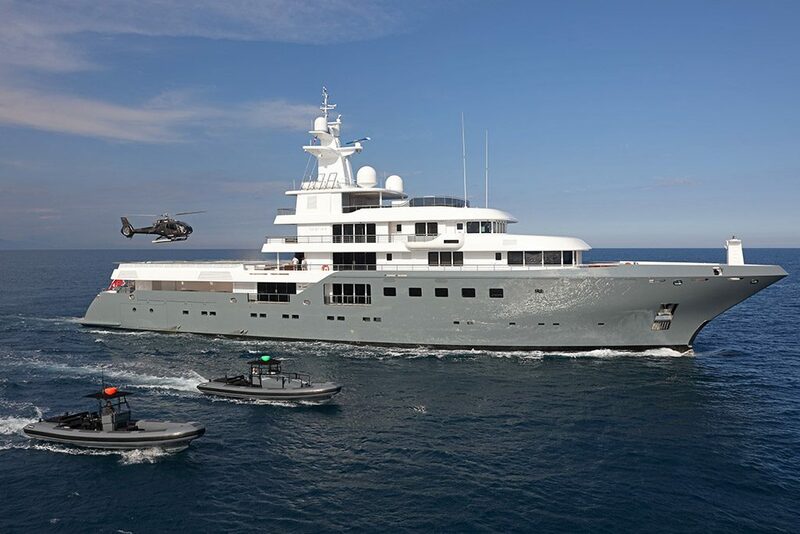 She features dedicated space for submersibles, dive gear, and a recompression chamber, as well as dedicated storage for an array of carefully chosen tenders. Every detail is infused with knowledge gained over hundreds of expeditions. A fully certified, enclosed helicopter hangar keeps your aircraft safe no matter where you take your yacht. Built with remote destinations in mind, SeaXplorer will achieve an unprecedented 40 days of autonomy. 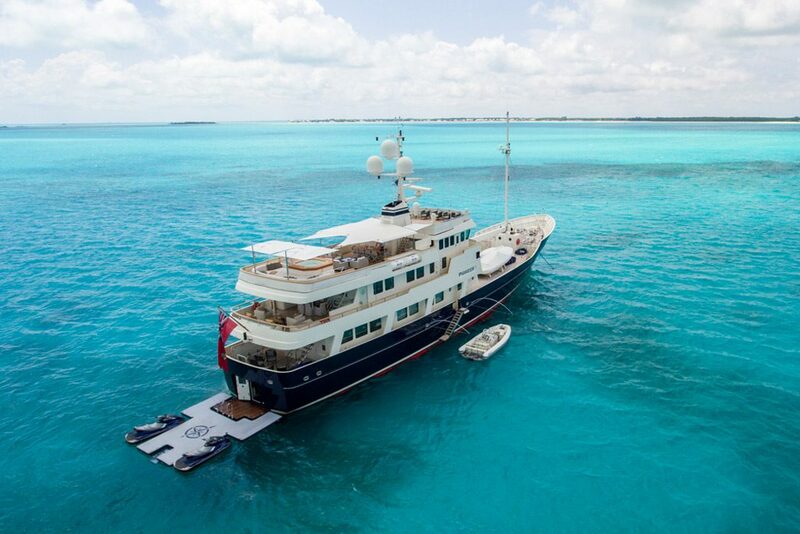 Her guests will define their own limits; SeaXplorer offers true exclusivity far beyond the reach of others. 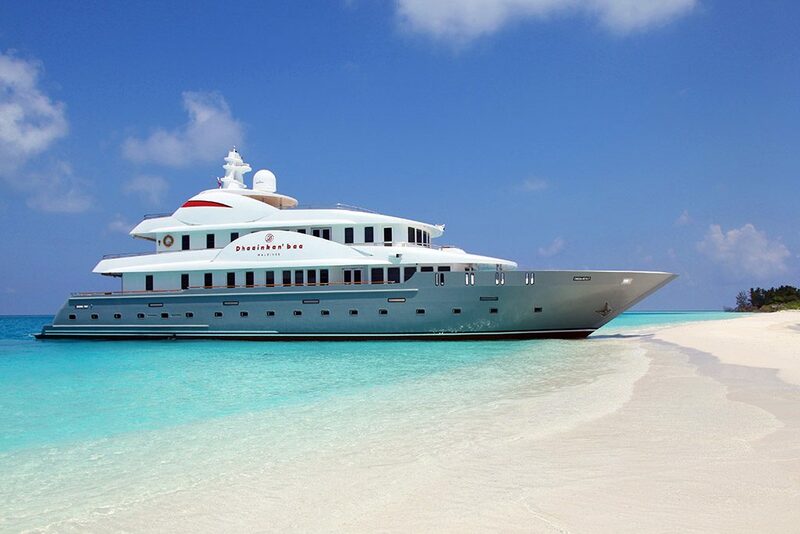 Despite her rugged capability, SeaXplorer is still very much a luxury yacht. Stunning spaces connect guests to the outside world and passing scenery. Thanks to the Damen/Amels synergy, the yacht will meet the highest standards for which renowned Dutch yacht builders are known. 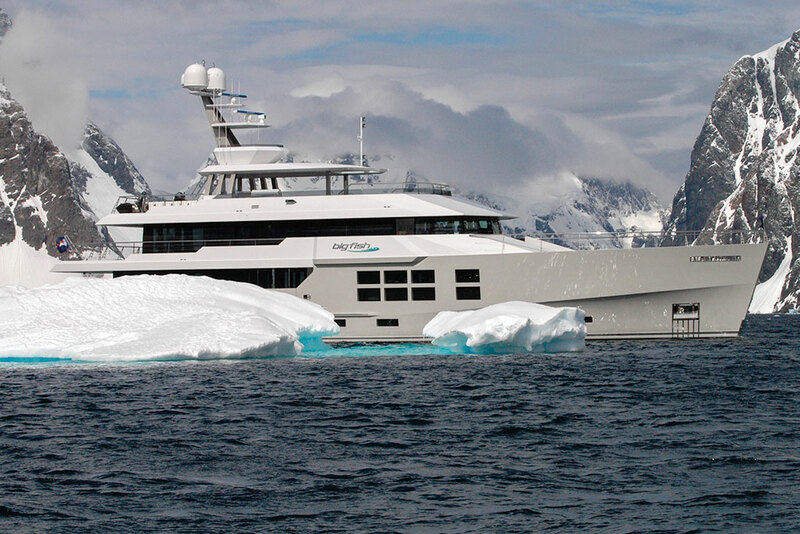 SeaXplorer is the pinnacle of expedition super yachting. 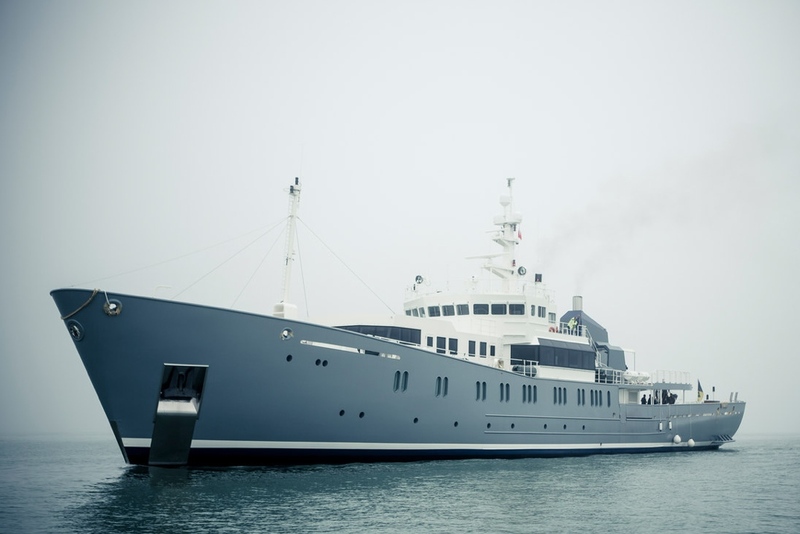 She is the globally-capable, true luxury yacht we’ve been waiting for. 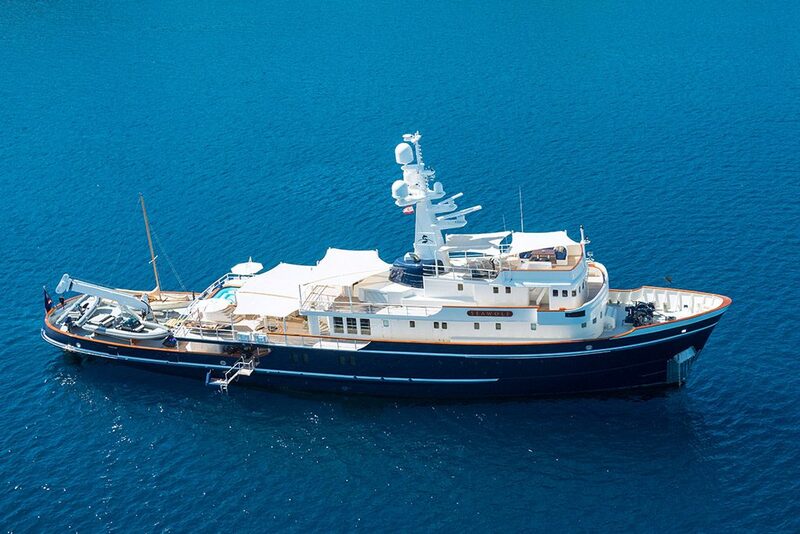 EYOS is proud to have worked with Damen and Amels on this outstanding series of yachts. 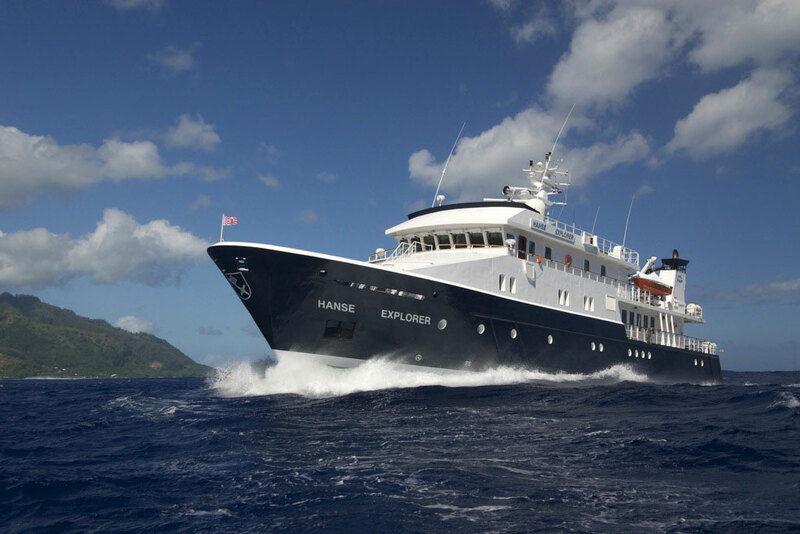 Learn more about the yacht on the official SeaXplorer website. 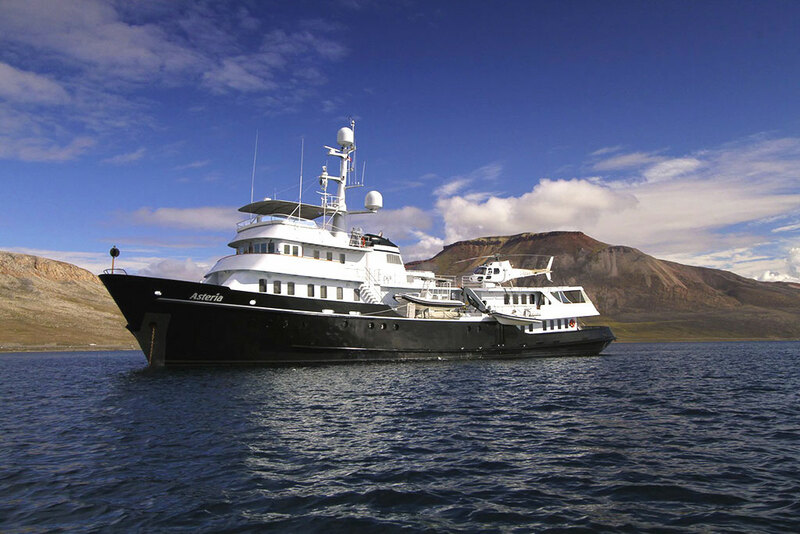 Or, read more about EYOS Expeditions’ expedition yacht design services. What's it like to travel to Antarctica and Papua New Guinea with EYOS Expeditions? Check out The EYOS Experience.